Nice Airport Transfer Fixed Price All Included Private Taxi : Know how it is going! You have chosen Nice Airport Transfer Quotation to get a quote/price for your Airport Transfer from Nice Airport. That means you are a clever traveler in order to have a fixed price for your transfer. First you have to give us exactly your need ! ” We arrived by the flight BA0344 at 14h40pm Nice Airport on Friday the 3 august, we are 2 adults and 2 children. ” We would like also to book a car with driver at disposal to have a sightseeing tour on French Riviera, we want to see Monaco, St Paul de Vence, Gourdon, the old town of Antibes and perhaps St Tropez. The price from Nice Airport To Cannes Martinez will be an “All Included Price” with no surcharge due to flight delay, traffic or number of luggage. 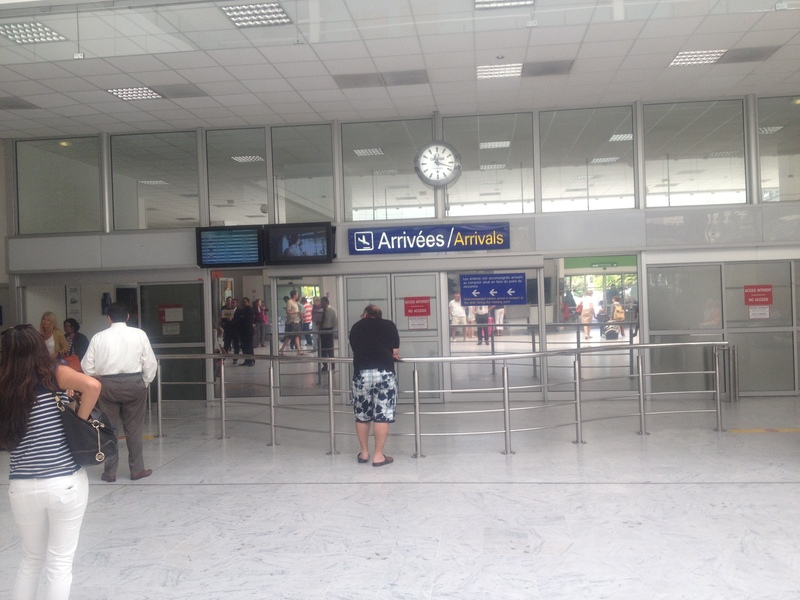 A driver will wait for you At Nice Airport Arrivals with your name on a board! Don’t go outside the driver will be here and will wait for you if problems as loss of luggage, it will be kind of you to call us in that case. After the driver will take you to the Nice Airport Parking for car with driver firms and go to your destination. 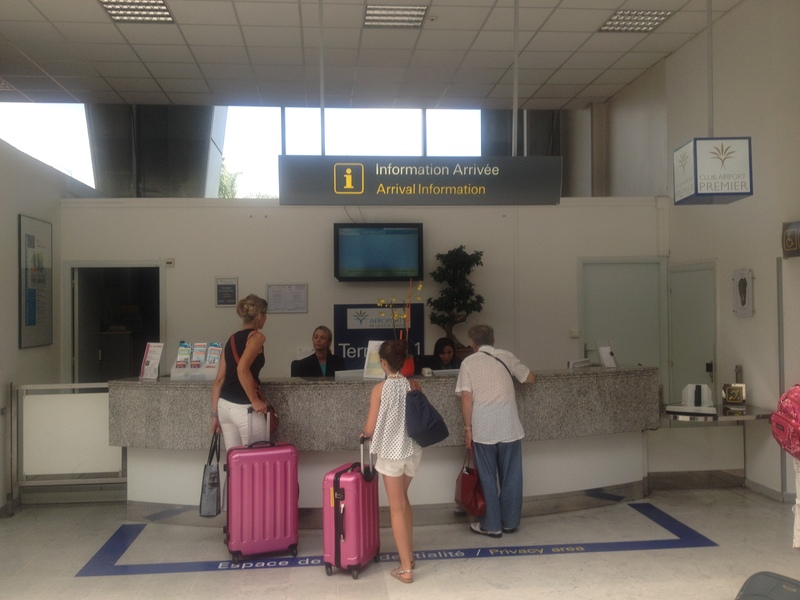 You will pay to the driver directly the price of your Nice Airport to Cannes transfer (cash or credit card). Airport Transfer Quotation choose for you the best price and the best service for your transfer from Nice Airport by usual or Limousine Car!